Other NGC4889 is an elliptical galaxy in constellation Coma Berenices; mag. 11.4, size 2.6 x 1.7 arcmin. 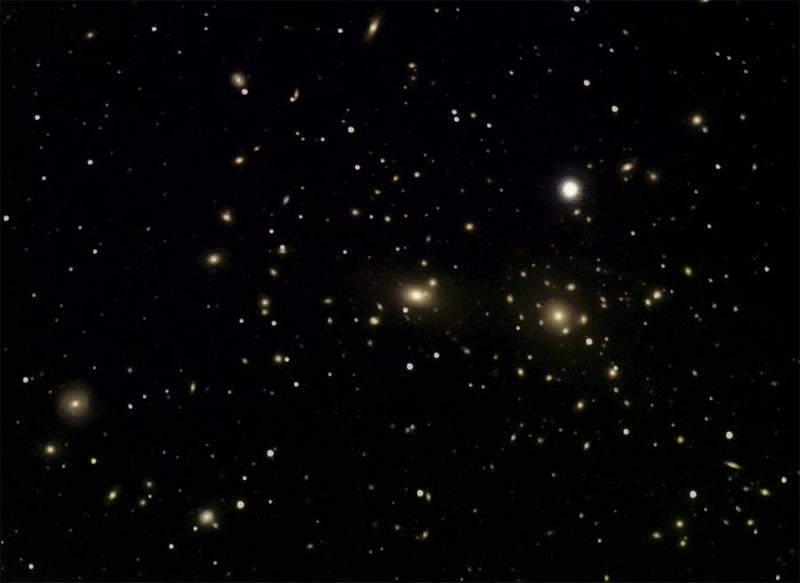 At least 100 more elliptical and spiral galaxies in this image down to magnitude 18!